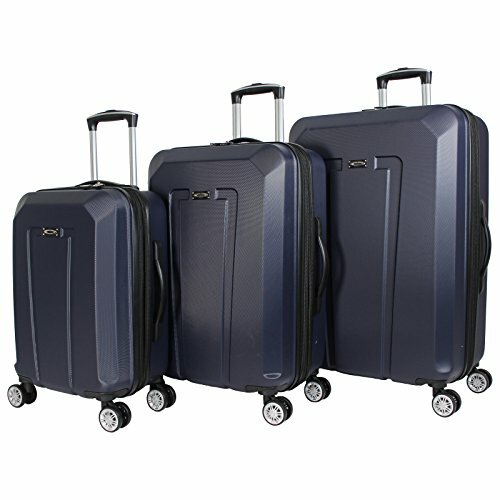 This luggage set elevates your travel experience. Lightweight, durable and versatile, the minimalist polycarbonate design is ideal to gear up for a vacation of any scope and size. If you have any questions about this product by Kemyer, contact us by completing and submitting the form below. If you are looking for a specif part number, please include it with your message.